Sewciety Teens is our fashion sewing program for teens 12 & up. The program consists of a skill-building curriculum, focusing on current trends. Students new to our program will be assigned appropriate projects depending on past experience. Beginners start with simple garments such as PJ pants and raglan shirts, then progress in difficulty. 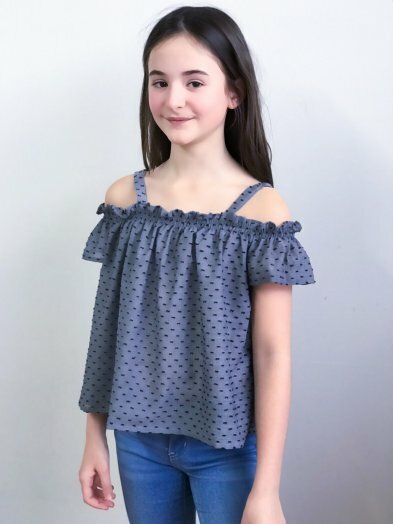 Upon completion of beginner garments, students can choose projects that fit their own unique style. All materials are included in the cost of the class. Teens with no prior sewing experience must take our Teen/Tween Beginner Workshop before enrolling in the Sewciety Teens Program.